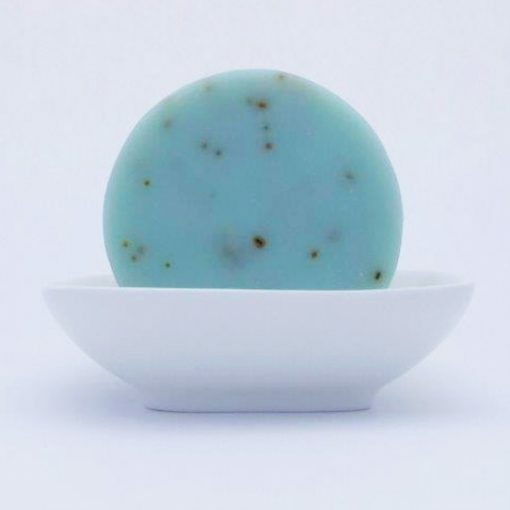 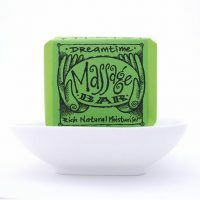 The enchanting rich woody scent of this soap is uplifting for the body and mind. We add spoonful’s of kelp to it, which has excellent properties for healing skin problems. 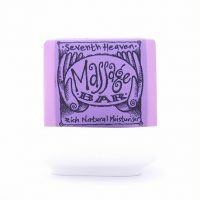 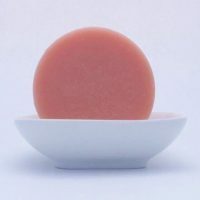 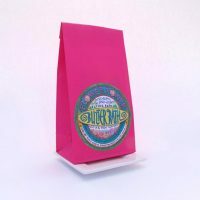 Its lingering aroma stays on the skin and is excellent for dry, cracked, chapped inflamed or aged skin.